MBR Central – MBRCentral.com is your source of information for OVIVO® MBR products & services. Constantly evolving, MBRCentral.com will provide you with all the tools you need regarding OVIVO® MBR. 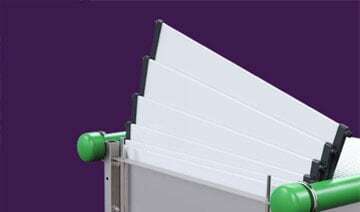 Ovivo® MBR is a true system supplier, with long-term experience in meeting project needs. Our engaged teams deliver innovative and tailored solutions to meet your project’s unique demands. 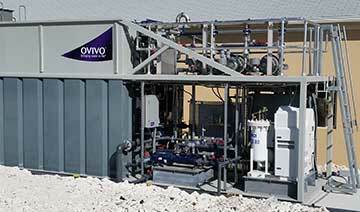 Ovivo is a global provider of equipment, technology, and systems producing the purest water and treating the most challenging wastewater in the industry. Ovivo is a powerful global brand with renowned trademarks, possessing more than 150 years of expertise and references in water treatment. Keep up to date with the latest Ovivo MBR news. By signing up you will be receiving, news, offers, and exciting stories about Ovivo MBR. 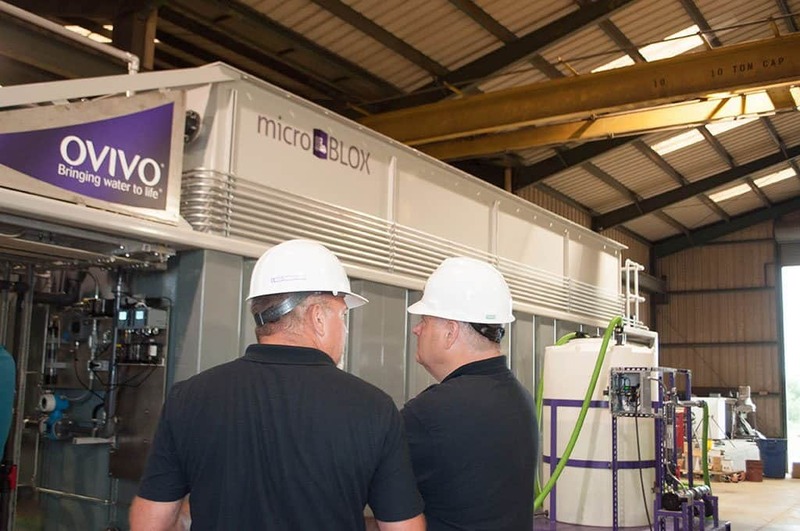 Lead MBR innovation to achieve energy neutrality, complete nutrient recovery and reuse of treated effluent, all at a lower total cost of ownership than conventional treatment alternatives.